Our professional staff provides a wide range of experience in planning, design, and field applications. We work closely with you to understand your unique requirements. Our goal is to ensure that we design a cost-effective product that meets present-day needs and supports future requirements. We ensure the highest quality customer service for all of our services and products. We have a proven track record of matching the appropriate resources with the right tasks, utilizing highly competent people and state-of-the-art technology. 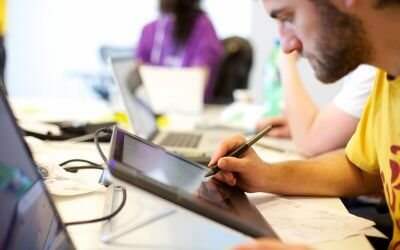 We provide the highest quality customer service and sound technical solutions. 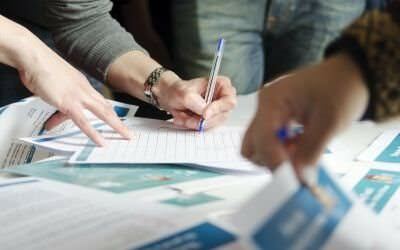 Our staff works closely with clients to understand their unique requirements and ensure a cost-effective solution that meets present-day needs as well as supports future requirements. We have a proven track record of matching the appropriate resources with the right tasks, with highly competent people, and with state-of-the-art technology. 3LINKS strives to exceed customer expectations by providing the highest quality customer service and sound technical solutions. 3LINKS comprises experienced professionals spanning a variety of disciplines including executive and management development, information technology, telecommunications, audiovisual/multimedia technology, and administrative support services. 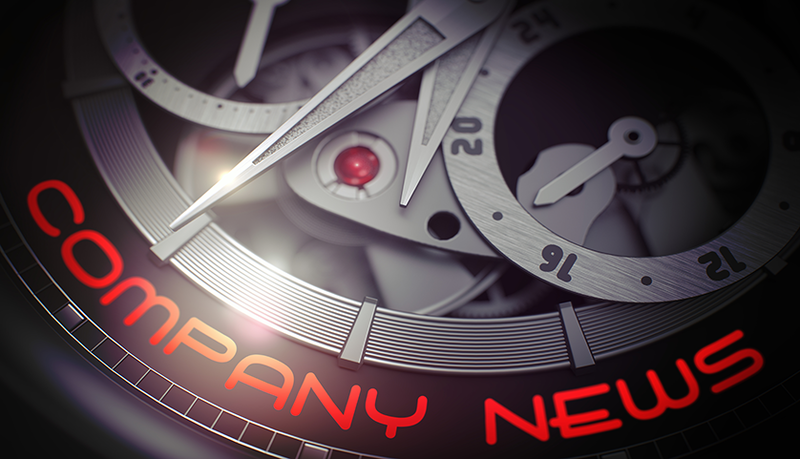 3LINKS Communications telecom and information technology company established in Springfield, VA.
Federal contact acquisition expands 3LINKS' capabilities to include AV, VTC and photography services. 3LINKS Communications reorganizes as 3LINKS Technologies, Inc. and moves to Silver Spring, MD. 3LINKS acquires Associated Management Services, Inc. (AMSI), providing an entry into the facility and administrative support services market. 3LINKS added further Telecommunications IT resources by acquiring personnel and assets to support three FFP DoD contracts novated from incumbent services supplier. 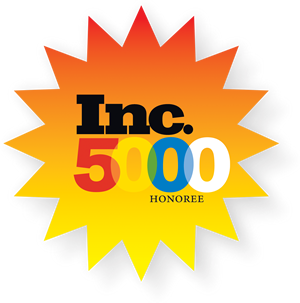 3LINKS was ranked by the Inc500|5000 as a top growing private companies in the United States. Platform for campus, branch, data center, and wide-area networks and provide Network Security Solution. Conference Room Systems requiring immersive telepresence and videoconferencing capabilities. Conference Room Systems requiring immersive telepresence and videoconferencing capabilities depend on products like Polycom for the best experience. Leading global provider of networking and communications equipment. Adtran products enable voice, data, video and Internet communications across a variety of network infrastructures. Global Provider of Technology Products and Solutions. Leader in offering the industry’s best AIDC, point-of-sale, communications, physical security and emerging technology solutions. 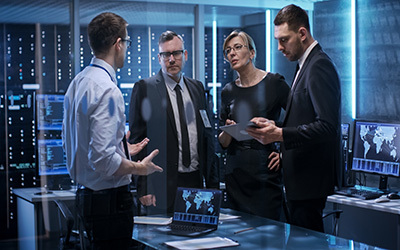 Mitel, an innovator in the communications market for more than 40 years, offers effective and unique communications equipment, including IP based business phones, that can help any business successfully achieve collaborative and communicative success. Our engineers and technicians are fully-trained and certified in Cisco, Polycom, BiAmp, Jupiter and AV/video teleconferencing solutions , as well as a variety of voice telephony & Data Communication certifications Verizon® | GSA-WITS2001 Service@once™, Octel®|AVAYA® 250 and 350 Voicemail Systems and Siemon® Company Cabling Products — Certified Installers and Consultants to ensure that your equipment investment is protected.